THE CENTRE WILL NOW BE LOCKED AS OF 12:30PM UNTIL FURTHER NOTICE. ACCESS AFTER 12:30PM WILL BE LIMITED TO PROGRAMS, RENTALS, YOUTH CENTRE AND LIBRARY. The Centre relies on the generosity of our community to continue offering great programs and events, donate today. 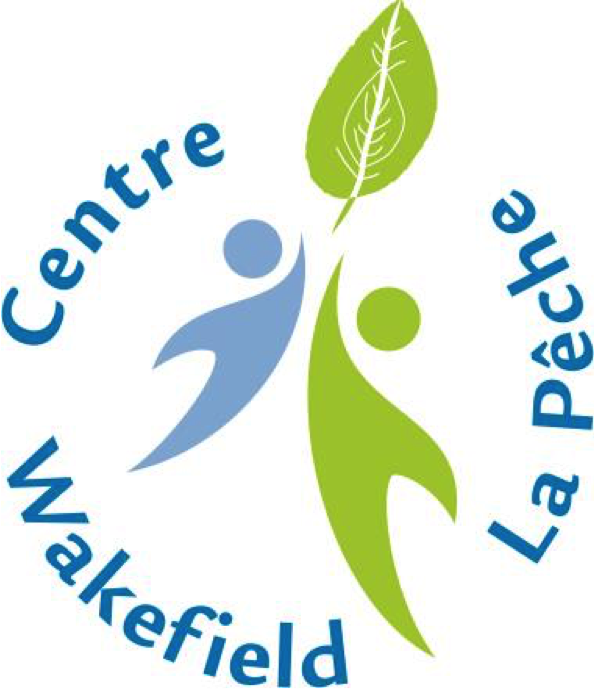 Centre Wakefield La Pêche is a magnificent arts, culture and recreation venue, offering seasonal recreational programming, a bilingual summer camp and a wide variety of artistic presentations including live theatre, music, films and festivals. Rental space is suitable for private and public functions ranging from small meetings and conferences to weddings, workshops and cooking classes. Recreational programming includes a variety of sports (badminton, basketball, indoor soccer, pickleball and volleyball) on evenings and weekends at the Wakefield Elementary School Gym. The Centre was designed to accommodate the diverse needs of it’s four founding partners; Biblio Wakefield Library, Théâtre Wakefield, The Way (Wakefield Activities for Youth) and The Wakefield Recreation Association. Events hosted by these organizations include; Wakefield Doc Fest, Dragon Fest, Canada Day festivities and the TaDa! Festival, as well as book sales, euchre tournaments, skate boarding lessons and trivia nights. Additional partners include; Caban à Jeux , Cinema Wakefield, Municipality of LaPệche, Peggy Brewin Cooperative Preschool, Wakefield Dish Lending Library, Wakefield Elementary School, Wakefield Farmer’s Market and Wakefield Golden Age Club.